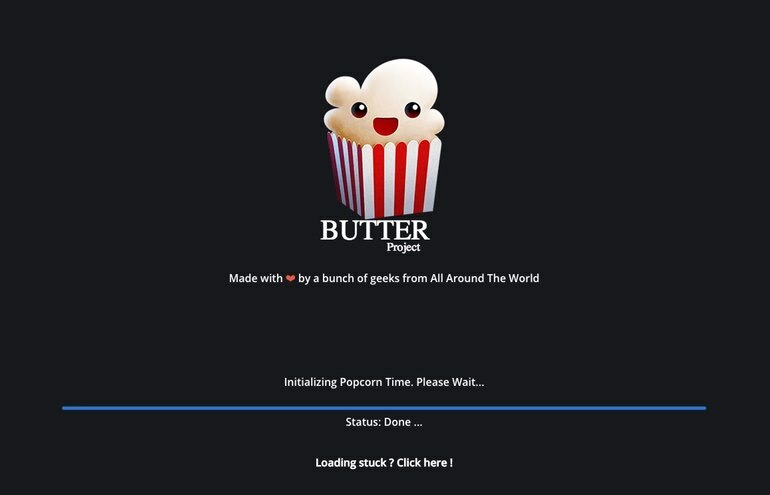 Security researcher Antonios A. Chariton says that a fork of the Popcorn Time app is entirely susceptible to a malicious ‘man-in-the-middle’ attack, that would essentially provide an attacker with entire control over a vulnerable machine. It’s been quite a time for PopCorn Time the last few weeks. First of all the UK high courts block access to Popcorntime, windows gets an iOS installer and now finally, the Mac has an Popcorn Time iOS installer. It turns out that the original guide on how to install popcorn time for iOS without the need for a jailbreak is in need of a bit of a refresh so here is the updated guide to install what can only be referred to as the torrent-based NetFlix app. The original guide still works for the majority of people but it does require a few pre-requisites. First of all you need to be on an IOS version of 8.2 or lower and make sure that your ISP (see High Courts Block popcorn time usage) isn’t preventing you from reaching their site. Remember that if you are attempting to side load PopcornTime on your iPhone or iPad make a backup. If you have iOS 8.3 or iOS 8.4 and followed our guide to installing PopcornTime On iOS without Jailbreaking please comment below if youve had success. In what can only be described as the torrent version of NetFlix the ever popular Popcorn Time and has now been blocked in the UK. It turns out that the UK courts have been involved at the Hollywood movie studios challenged the service’s legitimacy (no surprise there) of distributing paid content for free. 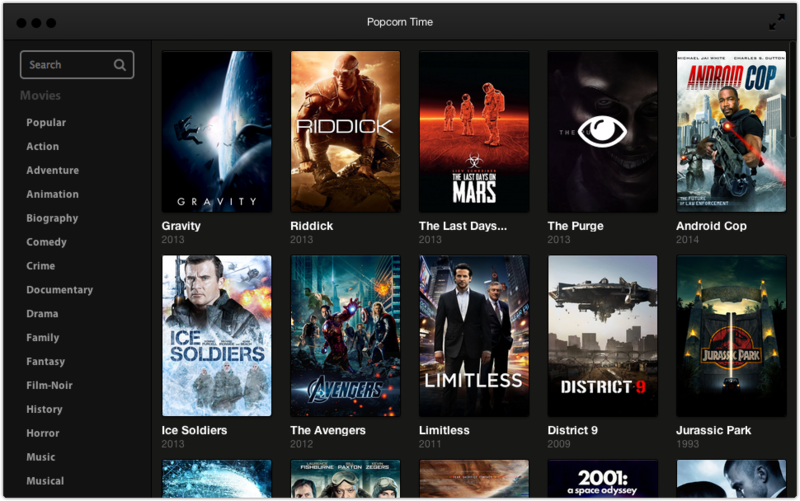 Popcorn Time has been an immensely popular application allowing you to stream the latest movies directly to your iOS device. The interface is clean and it takes full advantage of any Wi-Fi connection letting you either stream video to your device or actually download it for viewing later on. Popcorn Time is a really well fleshed out application as a even support airplay letting you watch whatever you’ve downloaded on your device right on your Apple TV. 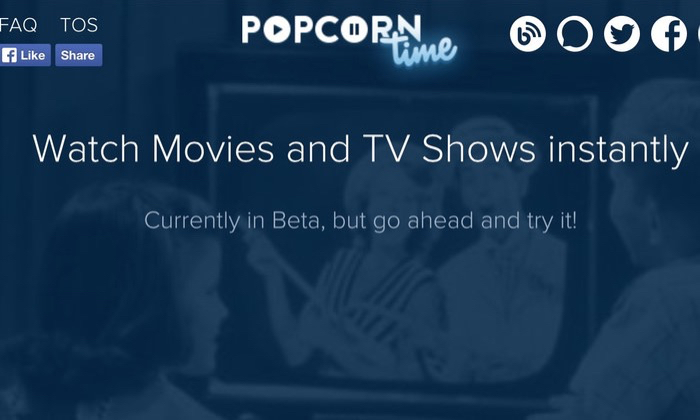 Just recently some of the comments on our site indicated that popcorn time was no longer available for download in the UK App Store or indeed available for download directly from the site. 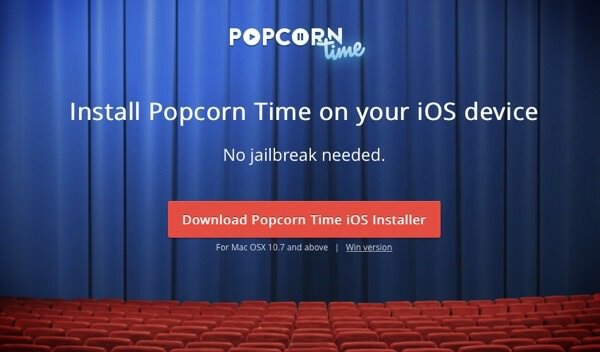 See how to Install PopcornTime Without Jailbreaking for details. This is down to the High Court in the UK which along with five of the U.K.’s biggest Internet service providers BT, Sky, TalkTalk, EE and Virgin Media clamping down on popcorn time by blocking downloads of the service. All of the service providers involved in the High Court case have a vested interest in blocking popcorn time as they all offer pay-per-view or video streaming on demand services. It’s not entirely sure how they did this if they did something in relation to port blocking or deep packet inspection but given that the workaround was incredibly simple by using a service like UnoTelly or HideIPVPN as an example this was always going to be just a stopgap. There is however some good news providing they already have a version of the application installed on your device. You can already continue to stream and download movies with no problems at all since it relies on the torrents distribution network. This time we managed to fix chromecast and airplay for all you who were waiting patiently for it, and a treat for all of you who might have bought one during Black Friday and Cyber Monday. Popcorn Time is a torrent based verson of netflix, basically if it’s on a popular torrent based website you can view / stream without having to download and wait. It’s now possible to install Popcorn Time on your iOS device without jailbreaking. Popcorn Time offers a rather interesting way to watch movies found on “legit” torrent sites without having to download them. You can stream the torrents without having to fully download the entire move.